Is that a real Salvadore Dali you just found in a quaint shop in Santa Fe? Or not? On today's Wake Up Call, we'll hear about art scams from famed Santa Fe art appraiser and art fraud investigator Bernard Ewell, who's written about his experiences in his book, "Artful Dodgers." And interviewer MK Mendoza speaks with Lensic Performing Arts Center executive director Joel Aalberts about what's coming up during February. 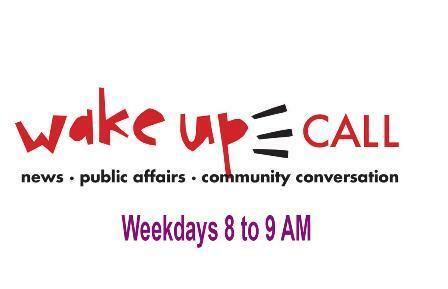 All that and local news and Marketplace Morning Report on Wake Up Call on KSFR.